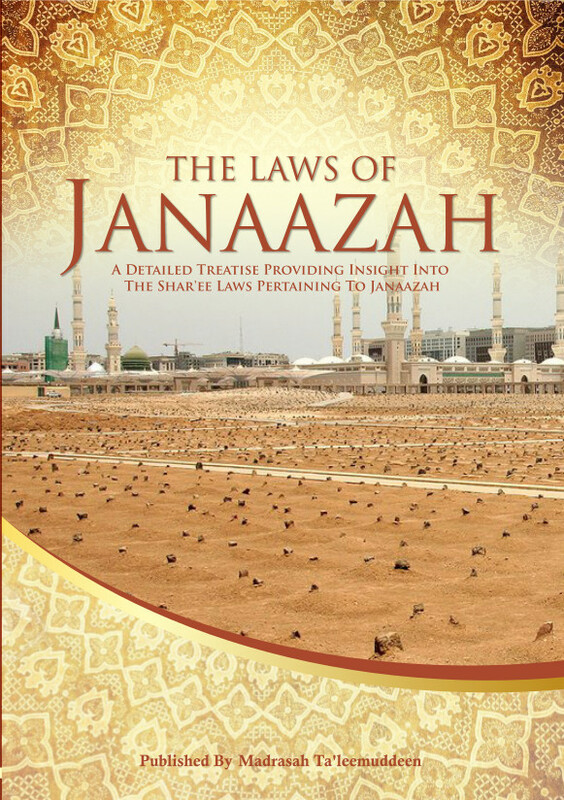 This book is a compilation of various laws which pertain to the person who is terminally ill, in his final illness or in his final stages, the masaa-il of ghusal, kafan, janaazah, etc. Every Muslim must equip himself with these relevant laws and masaa-il so that the correct procedure could be adopted upon the demise of any person. To neglect the laws of Deen and the Sunnah of Rasulullah (sallallahu ‘alaihi wasallam) at this critical time in a person’s journey to the Hereafter is indeed an injustice to the marhoom.